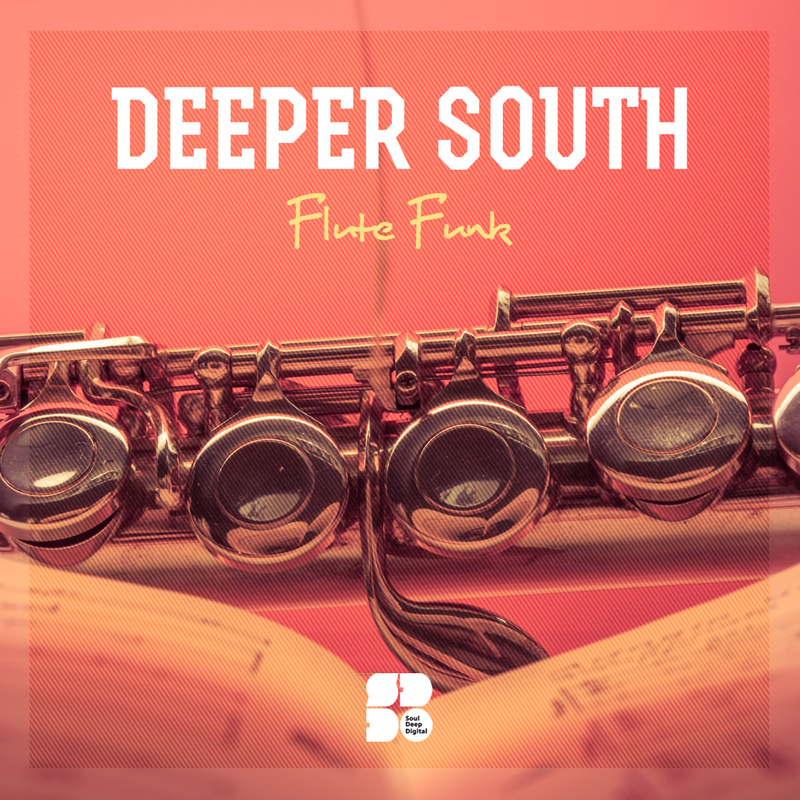 Soul Deep is proud to release the debut EP from Deeper South, featuring 2 tracks of undeniable soulful funk fusion. “Flute Funk”, kicks things off in funky fashion with it's jazzy Rhodes chords, wailing female vocals, funky flute riffs, echoing horn efx, and deep sub bassline. “Miss You”, takes over next and features funky guitar licks, classic female vocals, and a muted Reese style bassline. Deeper South puts themselves on the map with their funky flow! Funktastic!